Are you interested in learning more about the construction supply industry? Want to know exactly what construction supply means? Are you interested in a career in sales? We recruit students from universities across our footprint. We have many different locations throughout the Southeast, Mid-Atlantic and Texas and our Recruiting Team would love to meet you! We visit various universities throughout the year so we can meet students and faculty and share information about our Outside Sales Trainee program as well as the Outside Sales Internship Program. Don’t miss the chance to meet us when we are on your campus!  Check back often to see if we’ve added your campus to our list of 2019 Ram Tool visits. Ram Tool’s Outside Sales Internship is a 6-week program held at any of our branch locations. The program is fast-paced and educational and highlights the various areas of our business. Construction supply requires knowledge about the construction industry, the supply industry, electrical, plumbing, carpentry, concrete, general contracting, and so much more. Interns will be given the opportunity to work hands-on in various departments within the branch including: warehouse, delivery, inside sales, and outside sales. If you are interested in applying for an internship please contact our Corporate Recruiting Team at careers@ram-tool.com.